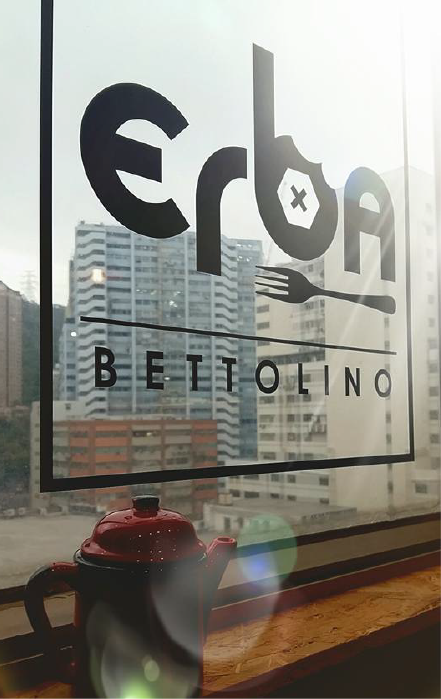 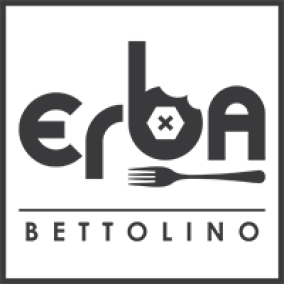 Erba Bettolino is a culinary platform for people who loves everything about food and beverage. 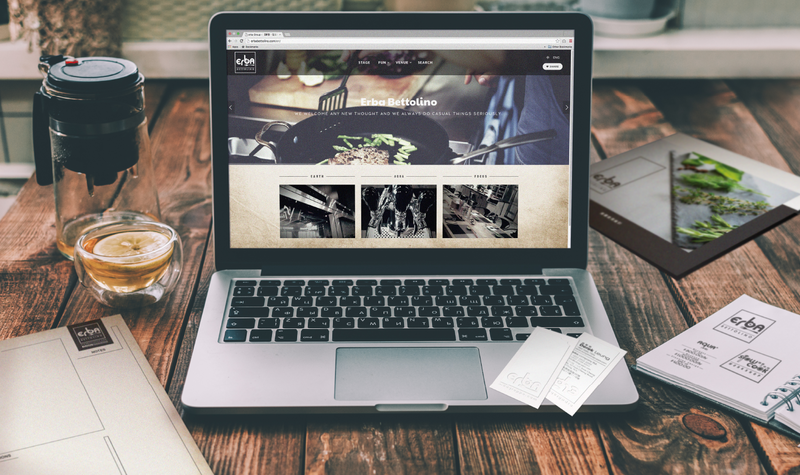 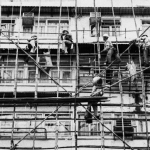 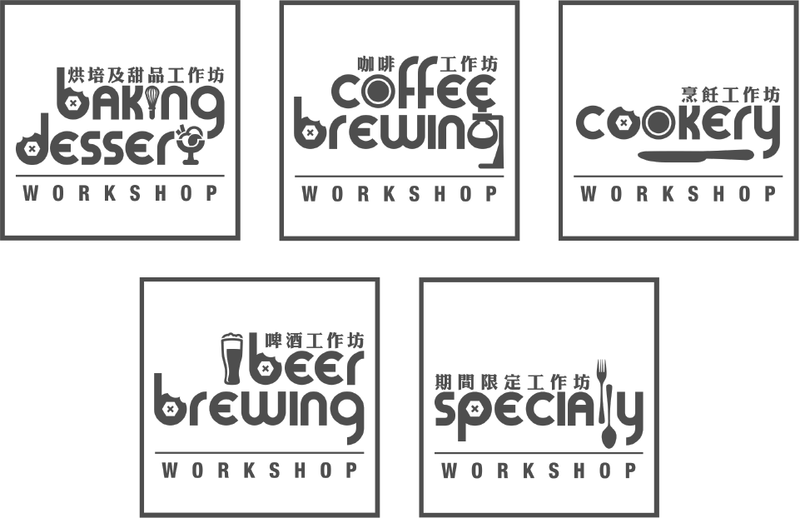 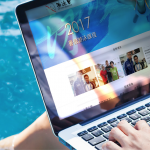 We provide full branding service, including offline and online brand image. 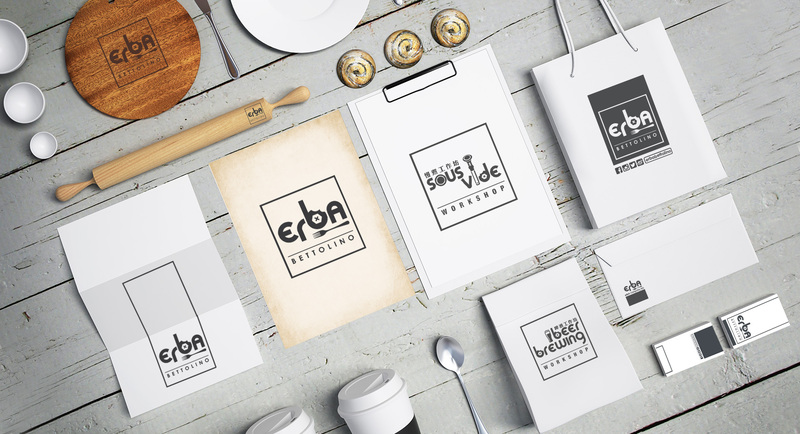 In this series of design, Erba pass their love of food and their heard of sharing to their customers.